Each of our residential camps is unique in its own way and we want to make it easy for you to compare them. 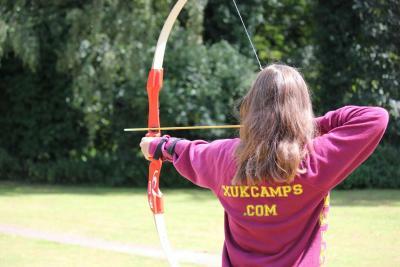 Are you looking for an activity camp or an English summer school? Would you prefer a camp with a trip to London? Have a read through some FAQ's below. If we don't answer your question, please contact us and we can talk you through the different options available. Which camp is closest to London? Which airport is closest to each camp? Which camp should my children attend? Which camp is best for teenagers? Which camp gives my child the most freedom to choose their activities? XUK Excel gives campers the most freedom to choose. At the time of booking you will select one of our 'Electives' and each afternoon campers choose from 3 - 4 activities on offer. Do all of your camps have a swimming pool? Only XUK Activity and XUK Excel have indoor swimming pools on site.